Single Judge Bench of Delhi High Court in its order dated 4th December, 2014 had dismissed appeal filed by Supreme Court Registrar against order of CIC directing Supreme Court Registry to provide information regarding pending cases which have been heard and such orders have been reserved. The RTI application was initially filed by Mr. Lokesh Batra to the CPIO. The matter is slated for reply on February 12. The RTI activist is represented by Prashant Bhushan and the Registry by AS Chandiok. (iv) obtaining information in the form of diskettes, floppies, tapes, video cassettes or in any other electronic mode or through printouts where such information is stored in a computer or in any other device." Thus the act provides that information which is under the control of public authorities can be inspected or perused by people. This definition does not out rightly incumbent the authorities to provide for information in any form or manner as desired by them. Thus the court in this precedent set out the practical considerations for demanding information and distinguishes right to information from right to seek information, the latter being not included under the act. 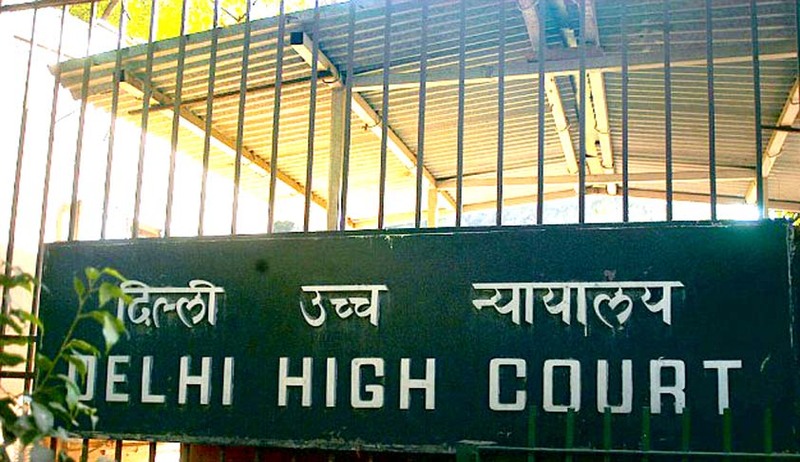 However the Delhi High Court order heavily places reliance on the obligation of public authorities to maintain information in a manner which facilities right to information. The judgment had also placed reliance on the practical need to have such a compilation in public domain, given the prolonged delay in delivering judgments and the unreasonable time for which judgments are reserved. Thus the court also considers that sometimes even though such information is not maintained by public authorities, but it ought to be maintained by public authorities, for the rendition of such information is central to the cause of justice. Given the two opposing views of the High Court, the division bench will have to carefully tread balancing the need to avoiding the economic cost of over burdening the authority, with the need of transparency during the time a case is heard, judgment reserved and finally given.